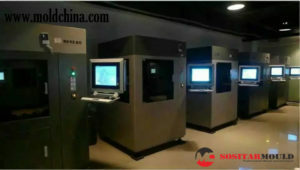 The 3D printing process or AM (additive manufacturing), is a technology that’s used to create 3D objects by adding materials layer by layer under computer control. The 3D printing process or AM (additive manufacturing), is a technology that’s used to create 3D objects by adding materials layer by layer under computer control. The objects that 3D printing creates can be of almost any geometry or shape. 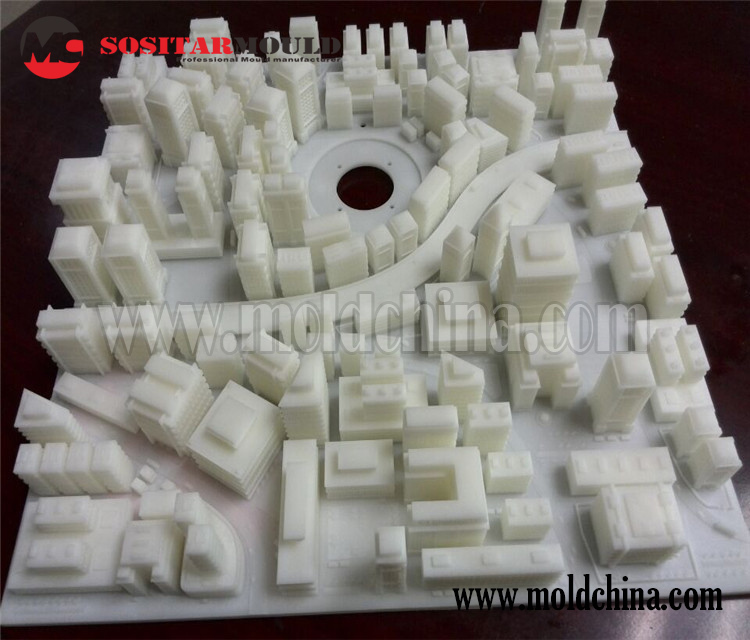 They are produced using digital model data from a 3D model or other digital data source such as an AMF (Additive Manufacturing File) file. As one of the most commonly used file types, STL can be read by 3D printers. Therefore, different from materials removed from a stock in the traditional machining process, 3D printing or AM produces a 3D object on basis of a CAD(computer-aided design) model or AMF file via continuous layer-by-layer material addition.